José María Lacalle, Composer, Lyricist - Chico O'Farrill, MainArtist, AssociatedPerformer Copyright : (P) 1995 EGREM Bajo Licencia Exclusiva a Sony Music Entertainment España, S.L. Alberto Domínguez, Composer, Lyricist - Chico O'Farrill, MainArtist, AssociatedPerformer Copyright : (P) 1995 EGREM Bajo Licencia Exclusiva a Sony Music Entertainment España, S.L. Ernesto Lecuona, Composer, Lyricist - Chico O'Farrill, MainArtist, AssociatedPerformer Copyright : (P) 1995 EGREM Bajo Licencia Exclusiva a Sony Music Entertainment España, S.L. AGUSTIN LARA, Composer, Lyricist - Chico O'Farrill, MainArtist, AssociatedPerformer Copyright : (P) 1995 EGREM Bajo Licencia Exclusiva a Sony Music Entertainment España, S.L. Chico O'Farrill, MainArtist, AssociatedPerformer - Otilio Portal, Composer, Lyricist Copyright : (P) 1995 EGREM Bajo Licencia Exclusiva a Sony Music Entertainment España, S.L. Chico O'Farrill, Composer, MainArtist, AssociatedPerformer Copyright : (P) 1995 EGREM Bajo Licencia Exclusiva a Sony Music Entertainment España, S.L. 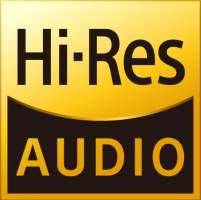 Gioacchino Rossini, Composer - Juanito Marquez, Composer, Lyricist - Chico O'Farrill, MainArtist, AssociatedPerformer Copyright : (P) 1995 EGREM Bajo Licencia Exclusiva a Sony Music Entertainment España, S.L. Richard Rodgers, Composer - Lorenz Hart, Lyricist - Chico O'Farrill, MainArtist, AssociatedPerformer Copyright : (P) 1995 EGREM Bajo Licencia Exclusiva a Sony Music Entertainment España, S.L. Jose White, Composer, Lyricist - Chico O'Farrill, MainArtist, AssociatedPerformer Copyright : (P) 1995 EGREM Bajo Licencia Exclusiva a Sony Music Entertainment España, S.L. Jack Lawrence, Lyricist - WALTER GROSS, Composer - Chico O'Farrill, MainArtist, AssociatedPerformer Copyright : (P) 1995 EGREM Bajo Licencia Exclusiva a Sony Music Entertainment España, S.L. Abelardo Valdes, Composer - Chico O'Farrill, MainArtist, AssociatedPerformer Copyright : (P) 1995 EGREM Bajo Licencia Exclusiva a Sony Music Entertainment España, S.L. 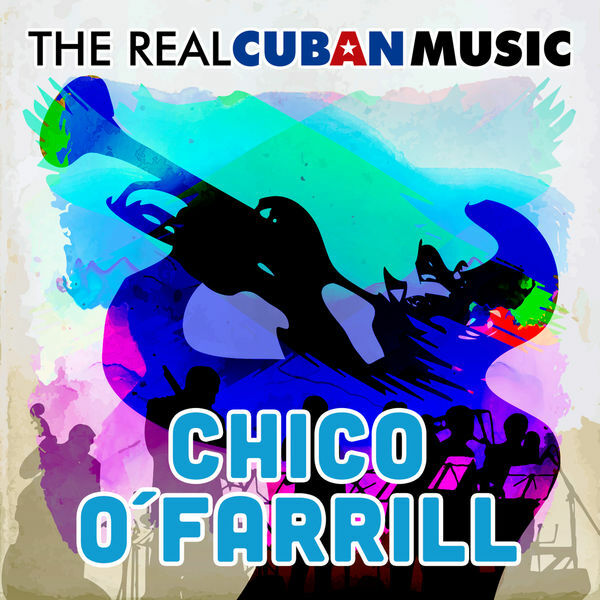 Not Documented, Producer - Chico O'Farrill, Composer, MainArtist, AssociatedPerformer - All Stars Cubano, MainArtist, AssociatedPerformer - Chico O'Farrill y All Stars Cubano, AssociatedPerformer Copyright : (P) EGREM Bajo Licencia Exclusiva a Sony Music Entertainment España, S.L.